Listen to some great Fadistas . This week episode is a compilation of Sephardic songs sang in Ladino. At last, Spring is here! To celebrate why not listen to the new GloBeat March ’19 Mix. Where else you will experience music from Venezuela, Greece, Poland, Romania, Australia, Iran, Senegal, Portugal, Vietnam, Chicago, and 4 centuries old Sephardic music in the same hour program? Listen to some great music from those nations which were part of Yugoslavia. Discover #BiljaKrstic #SarrERoma #FejzullahuSabri #EvaBoto #Knez #AmiraMedunjanin #VlatkoStefanovski #IvanaPandurovic #ŠabanBajramović #AnaCurcin #SvonkoBogdan #GoranBremović #BožoVrećo #MiroslavTadić #BorisKovac #LadaabaOrchest and more! #AstorPiazzolla #GabrielFauré #OsvaldoGolijov #MichaelHoppé #JoaquínNin #MaxBruch . A tribute to the music of Antonio Carlos Jobim. 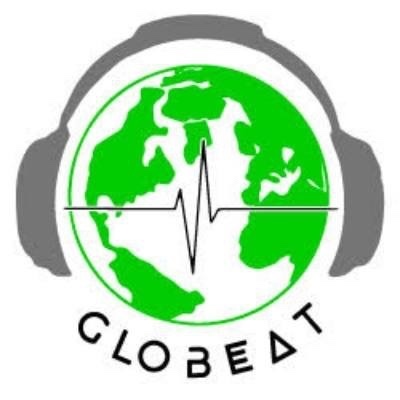 In support of the victims of the Maduro regime, we are reposting GloBeat Music of Venezuela Rebroadcast.